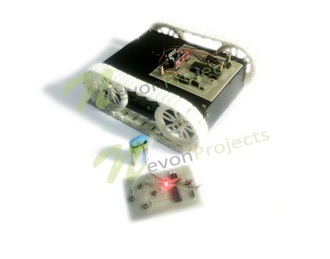 This system is mainly designed to control a robotic vehicle. 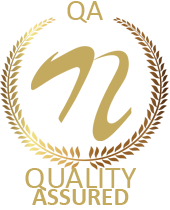 For this RF technology is used in order to perform remote operation. The system makes use of 8051 microcontroller to achieve the desired operation. The transmitting circuit consists of push buttons which are used to send commands to the receiver. The commands are used to make the robot move in forward, backward, left or right direction. The system makes use of two motors that are interfaced to the 8051 microcontroller. These motors are used to control the movement of the vehicle. 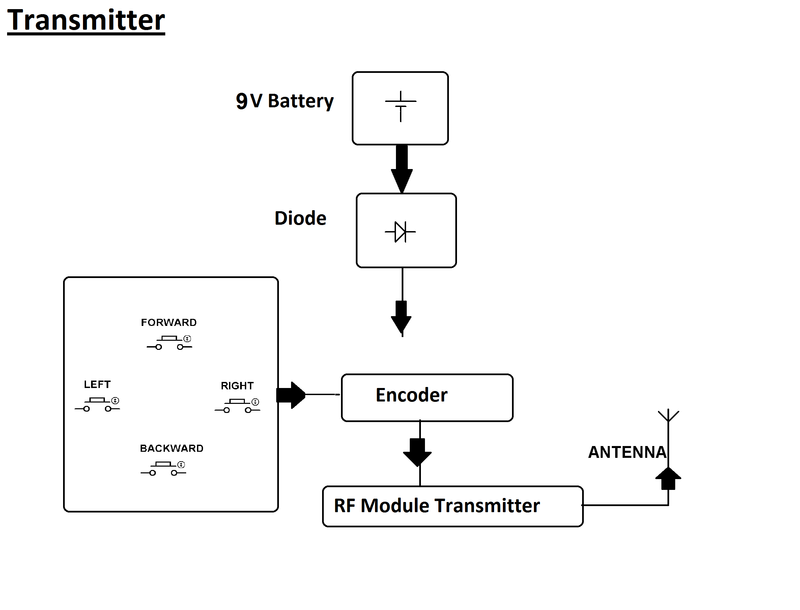 Here RF transmitter performs the role of RF remote control. The range of this RF remote is up to 200 meters provided the antenna is proper. 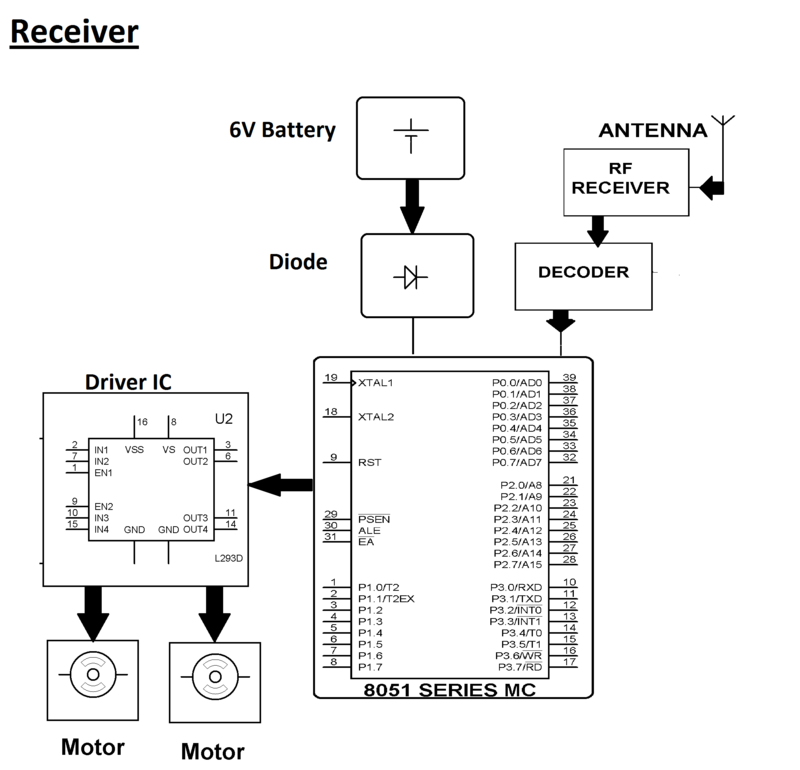 It is the responsibility of the receiver to decode and feed it to some other microcontroller to drive DC motors via Motor driver IC to perform the necessary work. 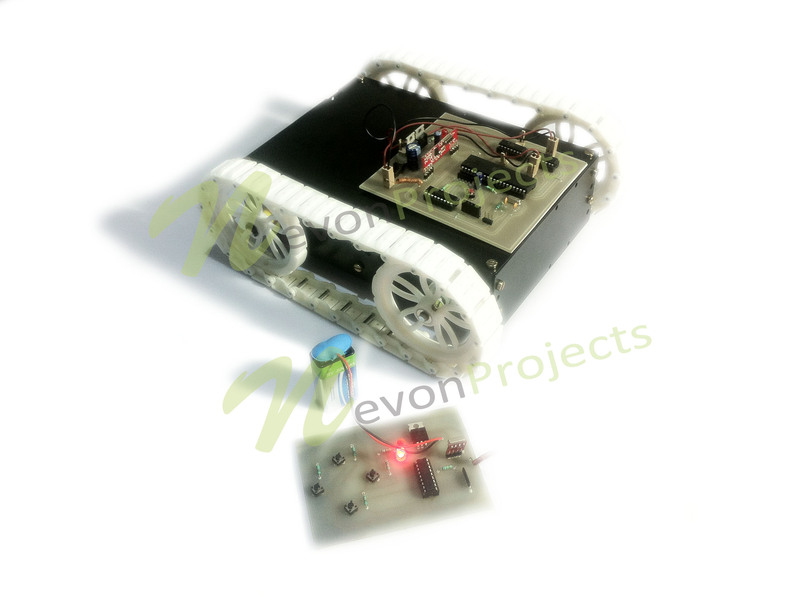 Further enhancement to this system can be done by integrating DTMF technology which makes it possible to control the robot via cell phone which includes an advantage of providing long communication range as compared to RF technology.